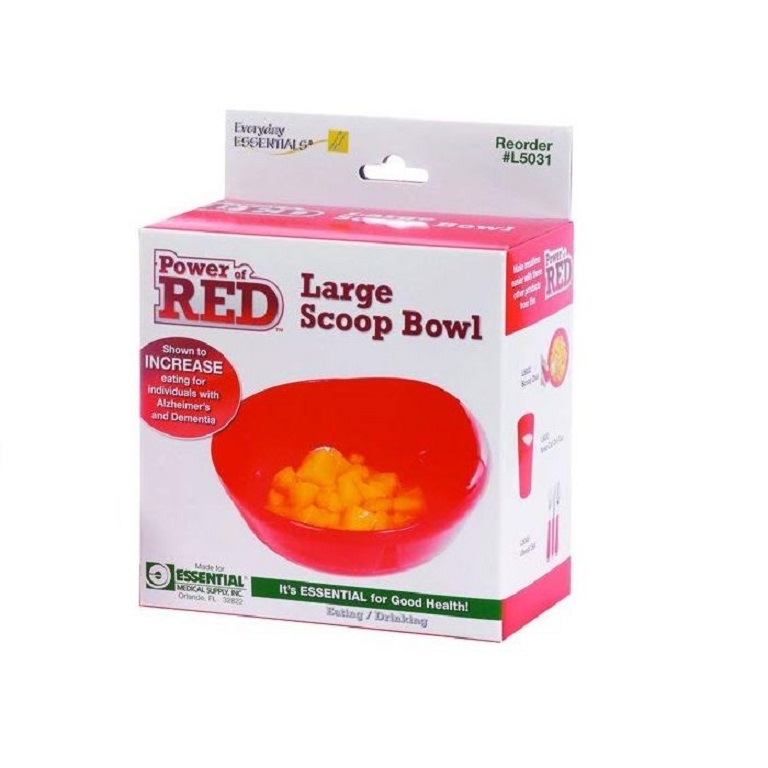 The Power of Red Large Scoop Bowl is an adapted bowl designed to help users scoop food easily. 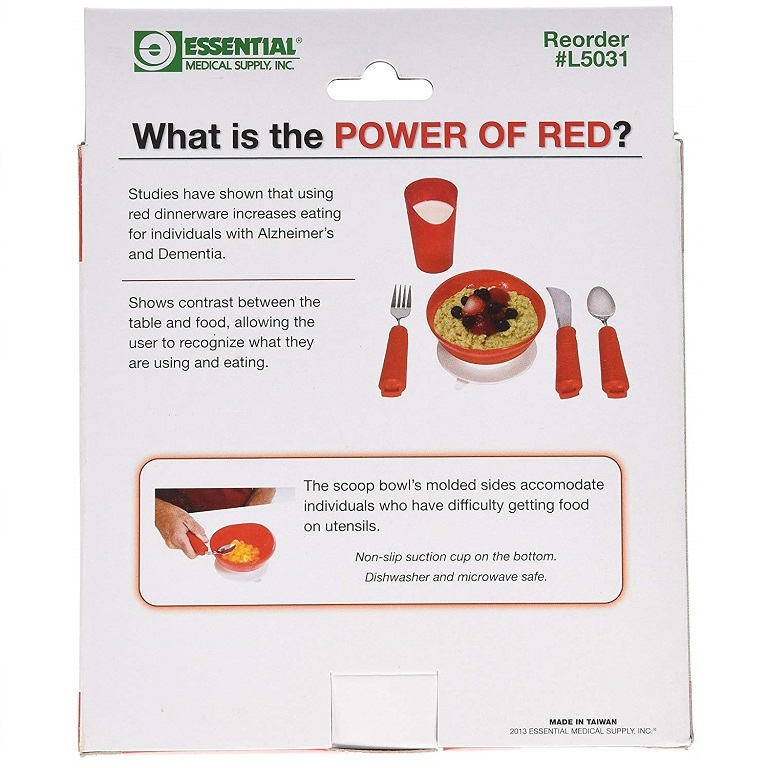 The bright red color provides a high contrast between the table and the food, allowing users to more easily recognize what they are eating. 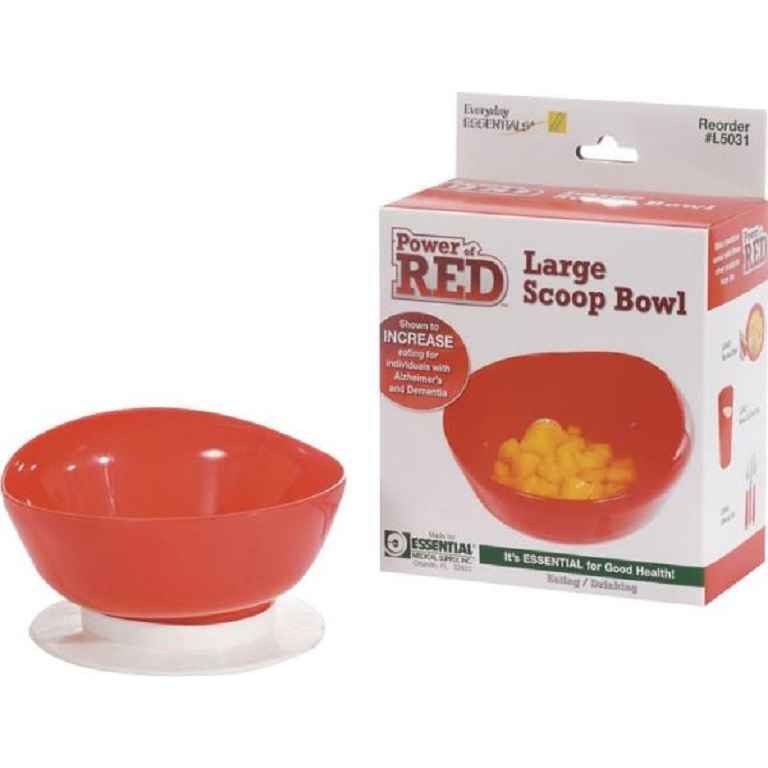 The Power of Red Large Scoop Bowl features a rim with a reverse curve to aid in scooping food onto utensils. 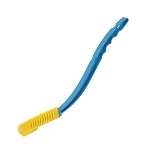 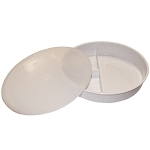 The suction cup base helps stabilize the bowl and prevent sliding. 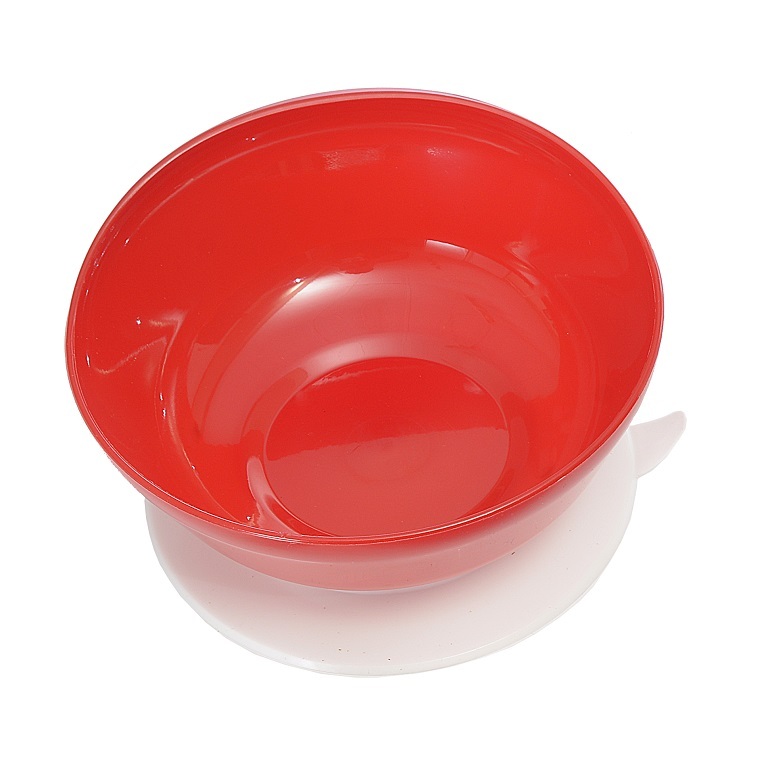 Users with decreased motor skills will find this scoop bowl helpful for making scooping food onto their eating utensil easier. 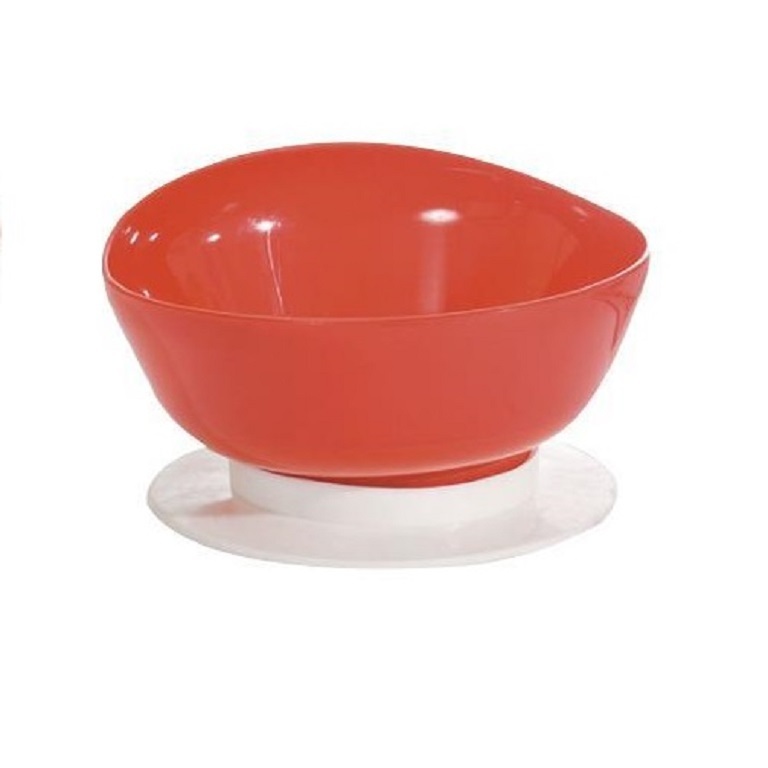 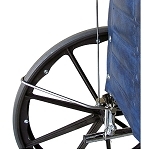 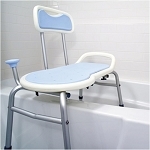 Caregivers will find this adapted bowl helpful for increasing dining independence for users who have difficulty using a standard bowl.